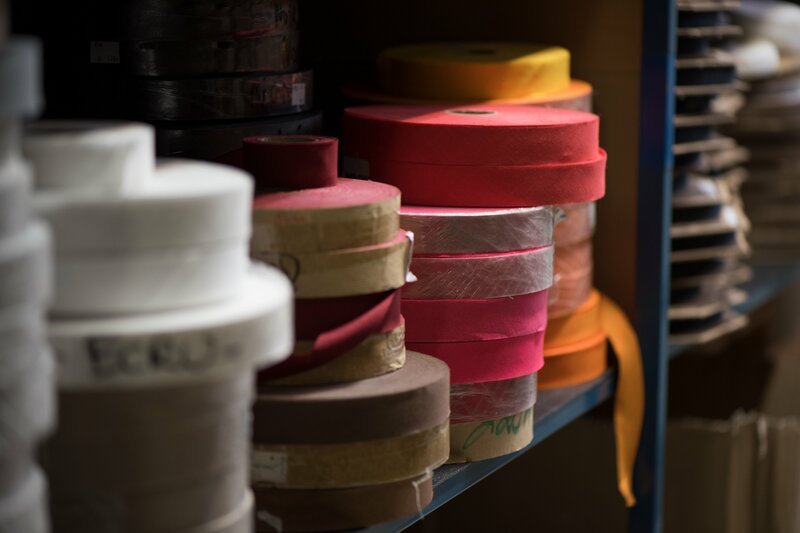 Manufacturer of hats, caps and fashion accessories since 1945. MTM (Manufacture Textile Méridionale) is located at 1 avenue Charles TOUZET 64110 Jurançon FRANCE.  MTM has been specializing in the creation, development and manufacturing of headwear and fashion accessories for more than 70 years. 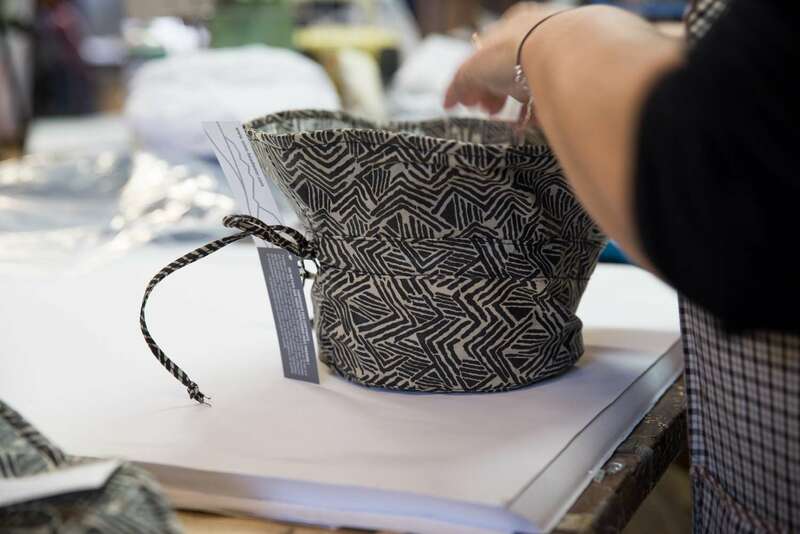 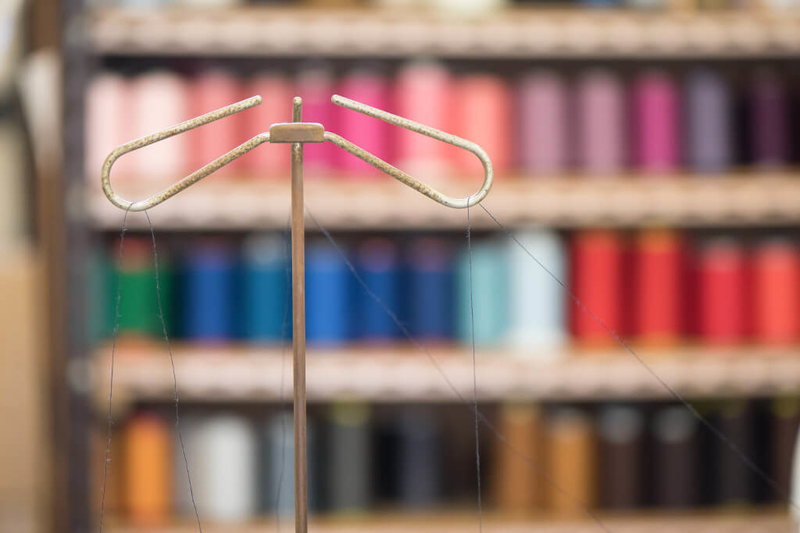 The new creations as well as the great classics of MTM TAFFTA have been an integral and essential part of the milliners’ offers for several years. 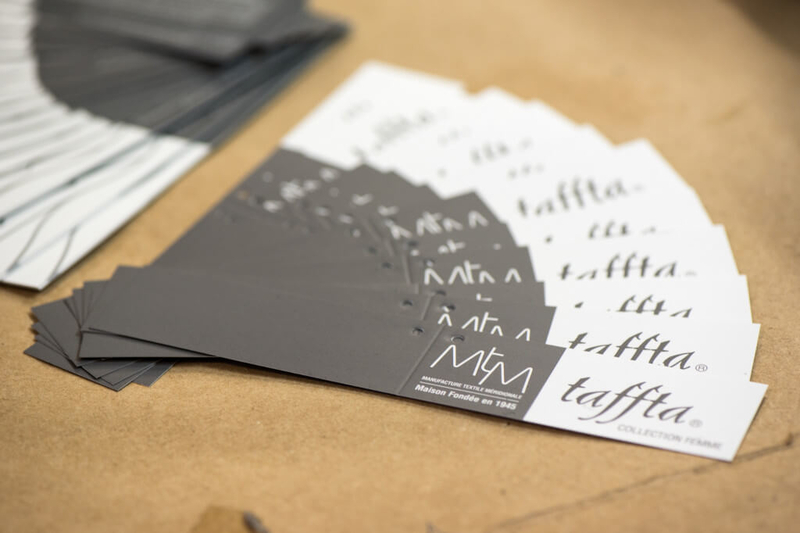 Distributed in many European shops but also at the international level, in countries such as Japan, the United States, or Korea, MTM TAFFTA products are worn worldwide. 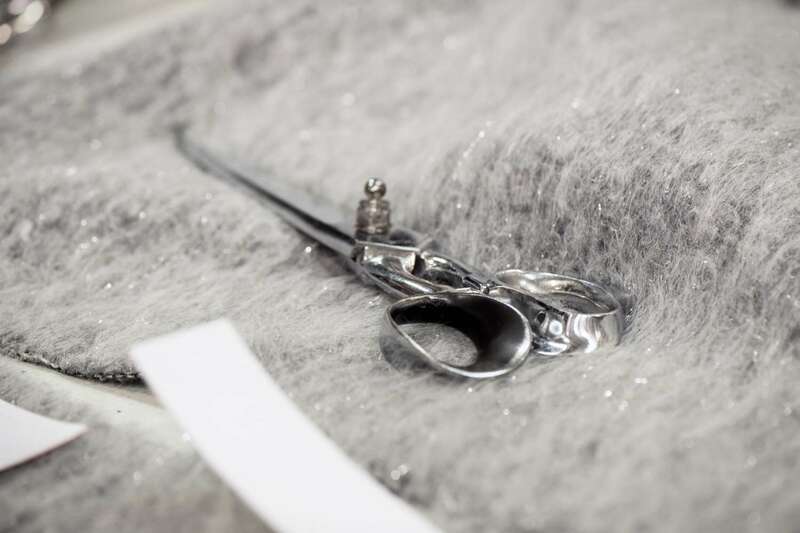 Taken over by three of its executives in 2002, the company managed to preserve its working tools and rare expertise while pushing its organization and activities forward.